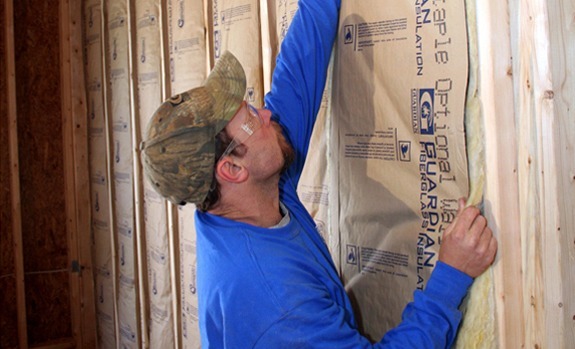 Century Building Materials knows that hanging drywall and installing insulation are two of the most important components of any building project. Drywall is a cost-effective way to build interior rooms and it’s easy to install for both professional contractors and do-it-your-selfers. 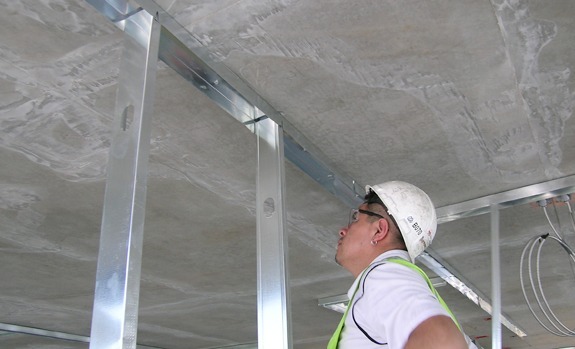 Insulation is critical to the costs of heating and cooling your building. 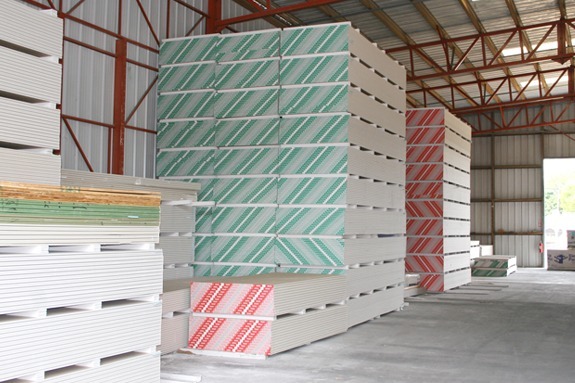 We have Drywall & Acoustics and Densglass Gold Sheathing brand products in stock as well as tape, spackle, screws and corner beads, studs and track, access doors, soundboard, fire rated grid, furring/cold rolled channel and hanging wire and clips. Century also stocks steel studs and track for all your commercial building needs, from 25 gauge to 12 gauge. Also available; furring angles, corner bead, and steel decking. 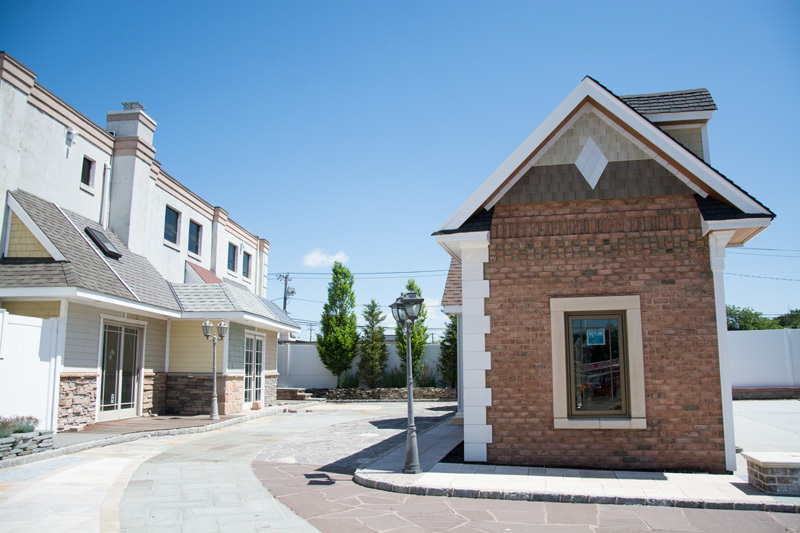 Century Building Materials offers the convenience of boom and loading services. 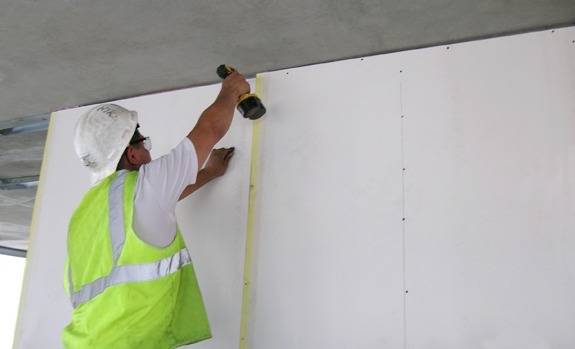 We’ll bring your drywall to your site and boom it up and pull it into your work area.